After a short hiatus Makeover Monday is back! It's always nice to go back over your teacher creations and give them an overhaul, especially when you have given them a test run and decided to add something new or change the look. I made a MAJOR overhaul for this week's project. Not only did I change up the cover, graphics, and fonts, but I also added a TON of new pages! 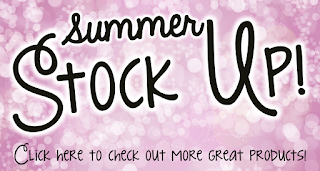 You can grab up this packet for 50% off this week! Just click on the image below! 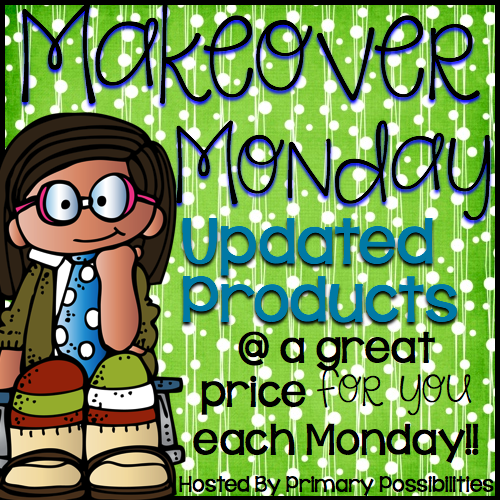 Link Up your Makeover Monday projects below! 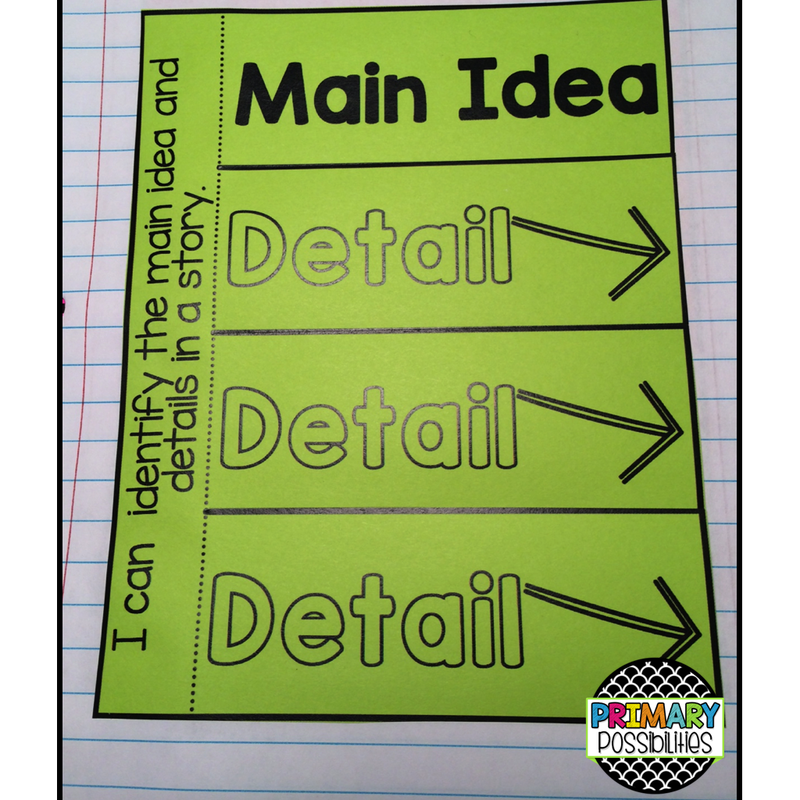 "I do, WE Do, YOU do" is a great way to show students your thinking. 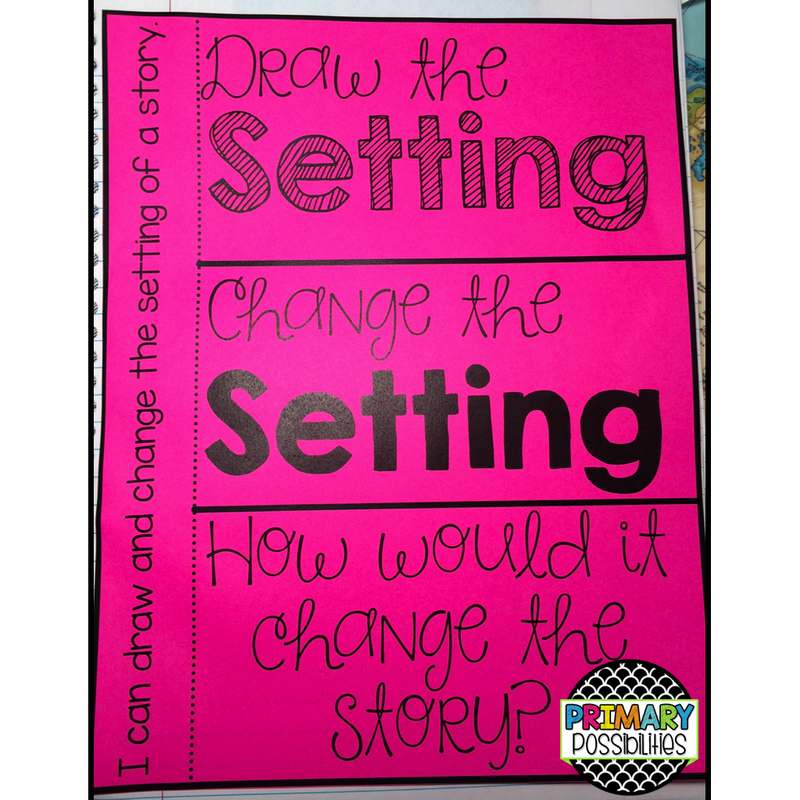 Here is a video from The Teaching Channel that shows this method in action. I am very detailed as I do the "I DO" portion. 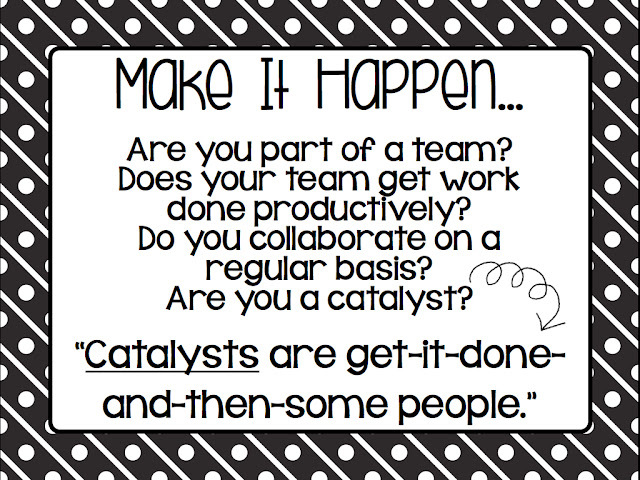 I think out loud as I am modeling the expectations for the students. I sometimes even deliberately make mistakes and then show my thinking as I fix the errors. As we do the "WE DO" portion, I encourage the students to think aloud and to share their thought process. This gets them thinking about the "YOU DO" which is independent work. A few years ago I was told to not let a students "opt out" of answering a question. That's it. Just don't let them "opt out" and I was sitting there thinking so you mean we just let that poor kid sit there, all eyes on him, as he fumbles for the "right answer". And that is exactly what this person who was passing this information along had meant. Miller does a great job of explaining what it really means to not let a kiddo "opt out" of answering or sharing their thinking. 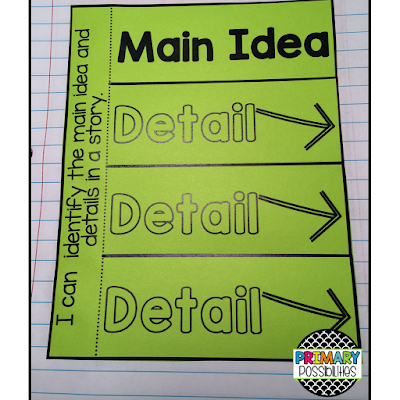 Students don't have to have the "right" answer, but they do have to show their thinking. Even if they aren't "right", their thinking is important and should be heard. 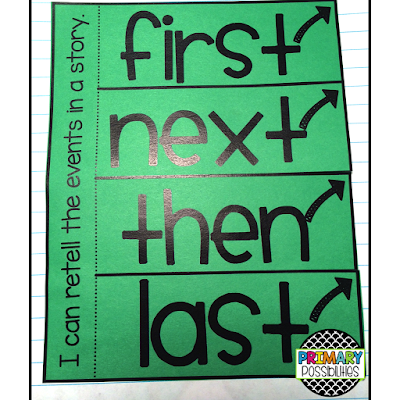 It took awhile (especially with first graders) for me to realize that they don't have to be "right" in order to share their thinking, but they should be able to explain how they got there. Miller suggests several ways to encourage students who may struggle to put their thoughts together, others who have those crazy bizarre thought processes that make you go "huh? ", and kiddos who's thinking may be totally off track. 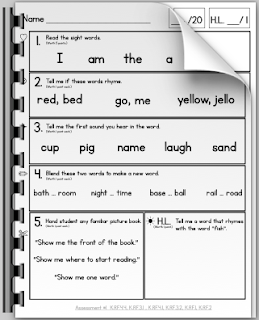 How you word your response to student thinking can either hinder or encourage your students to think. 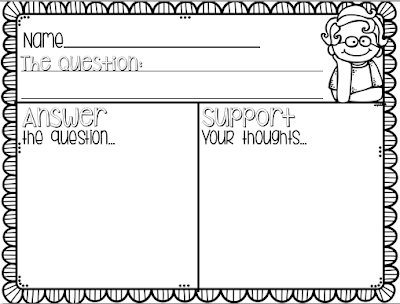 You can grab up this free printable to use in your classroom when you are practicing "thinking" and supporting thoughts in the classroom. Head on over to Schroeder Shenanigans in 2nd or Positively Learning to link up your own blog post for this week's chapter. And thanks again to Kindergarten Smorgasboard for this great book study! When Horacio from Bloomz contacted us to try out their app, I was super excited. With *almost* everyone connected to technology today, it is such a great opportunity to show parents what their kiddos are learning in the classroom. Of course with *everyone* connected, you also have to find a safe way to share with parents. And you want it to be an easy and quick method so that you don't waste too much time saving, e-mailing, uploading and you control the communication. Need tissues or more glue sticks? Choose the "Volunteer" option where you can ask for materials in addition to volunteer help in the classroom. You can also tell them exactly when you need them to volunteer. No more back and forth e-mails or texts, your parents can easily see and choose the times you need volunteers. You can see below that I added Kleenex and Glue Sticks to the supplies I needed... you can even select the amount... let's just set that glue sticks to X100! Probably one of the best features available is the conference option. You set the date, times, length of conference, length of break between conferences and then send out the schedule for parents to sign up. Every teacher knows what a headache it is to try and schedule conferences with so many work schedules! Parents can see what times are still open and which work with their schedule. There is also a special ALERT function for emergency situations... Hopefully you never have to use it, but this function not only sends the parent a notification but also sends them a text message. This is a great way to alert a parent that their child is unharmed and safe during any emergency situation that may arise during a school day. 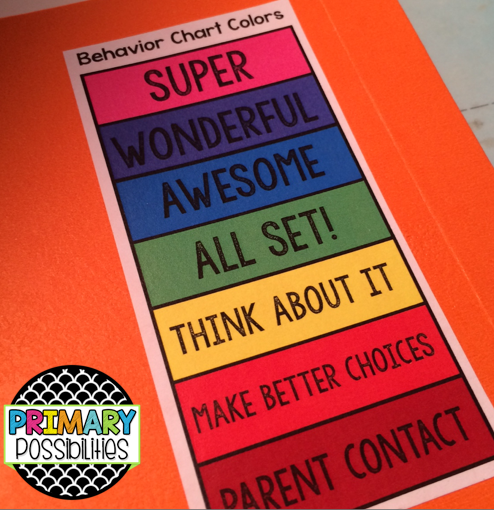 It comes directly from you so the parent will have even more of a sense of ease than a school wide call. Of course this is something you hopefully never have to use but this would be extremely useful for lock-downs, weather emergencies, or even just last minute early releases due to a loss of power. This app also has all that feel good stuff... share an album of pictures from a project, make announcements for school activities, or create a calendar with important events. One of the great features of Bloomz is the "Disable Reshare" button. If you don't want parents re-sharing a picture you can very simply press this button. This is an awesome and safe way to let parents into your classroom. What is any better than being able to quickly and easily share photos directly with parents on a regular basis directly from your phone, a class iPod/iPad, or other device? 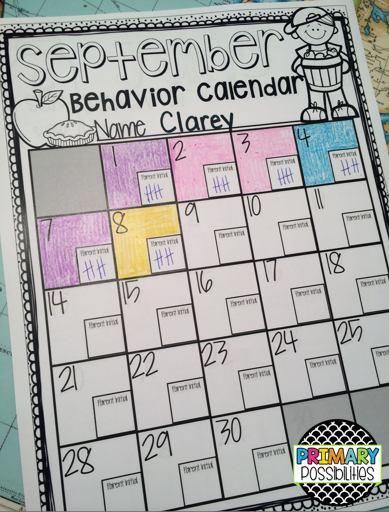 This is a great way to include and welcome parents into your classroom! If you or your school is looking for an app like this, you should for sure check out Bloomz... they have thought of everything when it comes to communication from the classroom! 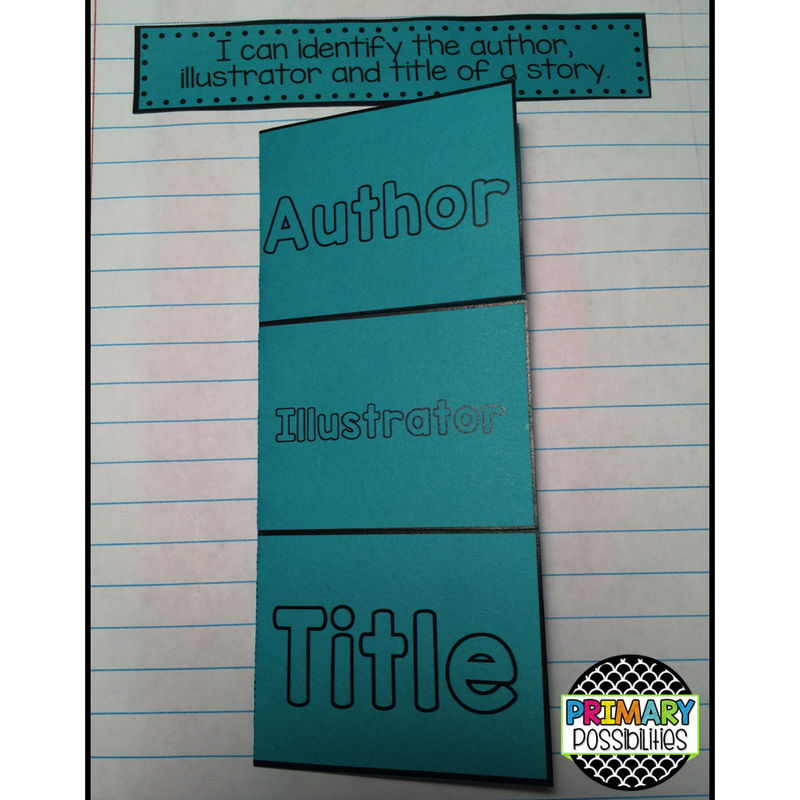 It's super easy to use for the teacher. I can't imagine how much time I will save uploading and sharing, commmunicating, and scheduling with this app! Check out more information by clicking below! 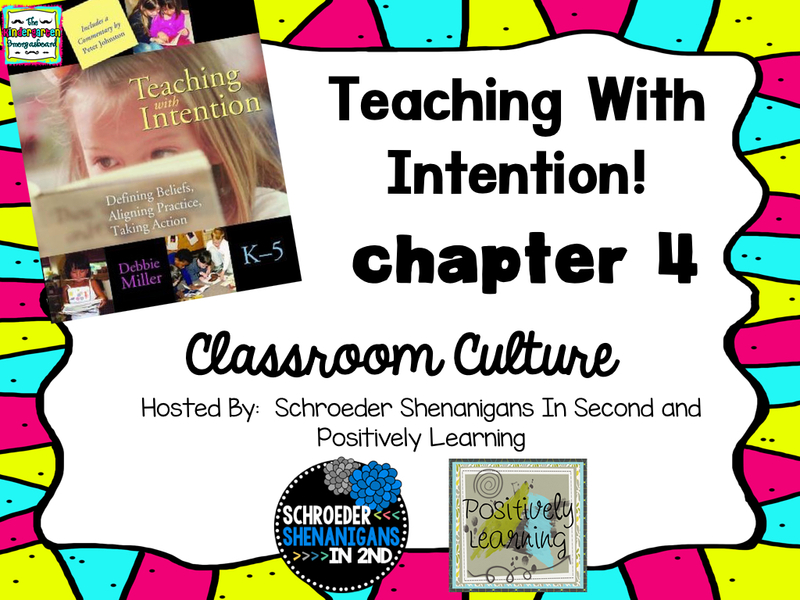 It's time for Chapter 2 of the Teaching With Intention book study with Mr. Greg from Kindergarten Smorgasboard! This week's hosts are Flying Into First Grade, The Primary Gal, and Mrs. Daily's Classroom! 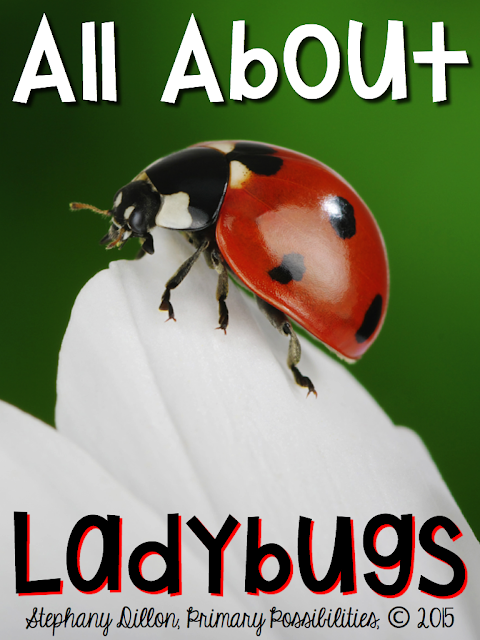 If you would like to link up, head on over to one of these lady's blogs and link up! 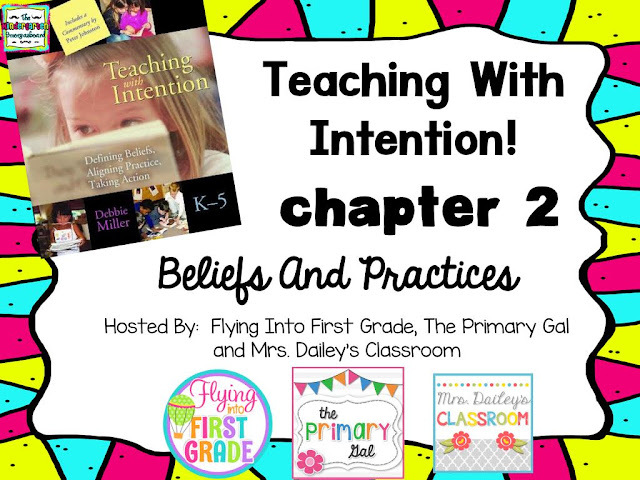 Chapter 2 of Teaching with Intention talks about sitting down and figuring out your own beliefs about teaching and how students learn. 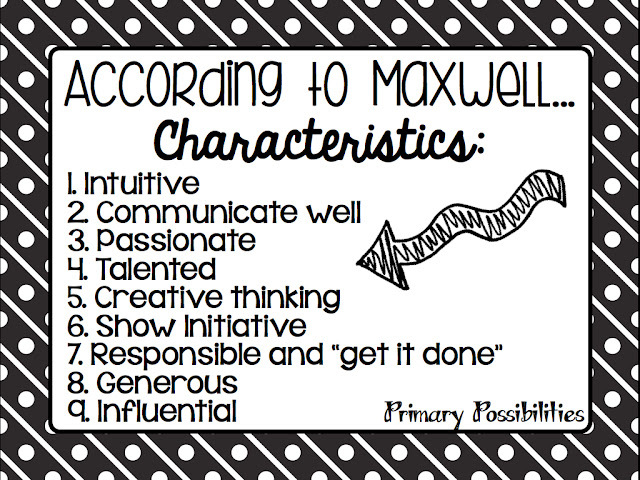 These beliefs should lead the practices in your classroom. If you believe that students learn in different ways then you should be using varied instruction, reteaching with different methods, and supporting all the different learners in your classroom. Debbie Miller also points out that you need to have an end goal. I think this is a very important point in this chapter. What is your end goal? How you do you want your classroom to look in May? 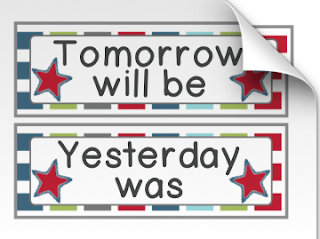 Where do you want each student to be at the end of the year? I really started to think about this because I am looping with my students next year to second grade and will be keeping a lot of the same students. I plan to sit down and think about where each kid is and where I want them at the end of the year. I'm not just going to think about it, but also write it down and reflect on it at the end of the year. I believe that constant reflection on your teaching is the best way to improve. Being honest about your strengths and weaknesses will help you grow as a teacher. I don't feel that all students learn at the same pace or in the same ways... celebrate reaching the goal. Not every child is going to pass an assessment the first time... sometimes when a child must work longer, harder, and smarter than others to reach a goal, they build more character and work ethic in the long run. Building a community in your classroom is crucial in those first few weeks. I think it is important for all of your students to feel important and needed. Assigning classroom jobs helps students feel needed. Allowing students to explore helps them feel comfortable in the room. I love when kids finally get so comfortable in a room that you see them opening cabinets, drawers, and tubs to get materials that they need without prompting. It's even better when they start to put things away and straighten up the room when you don't even ask! 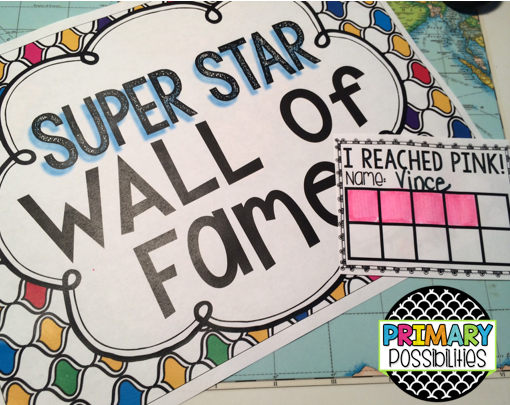 Prior knowledge can be so empowering to students. Every topic that you teach has some sort of prior connection to something they have learned in the past. 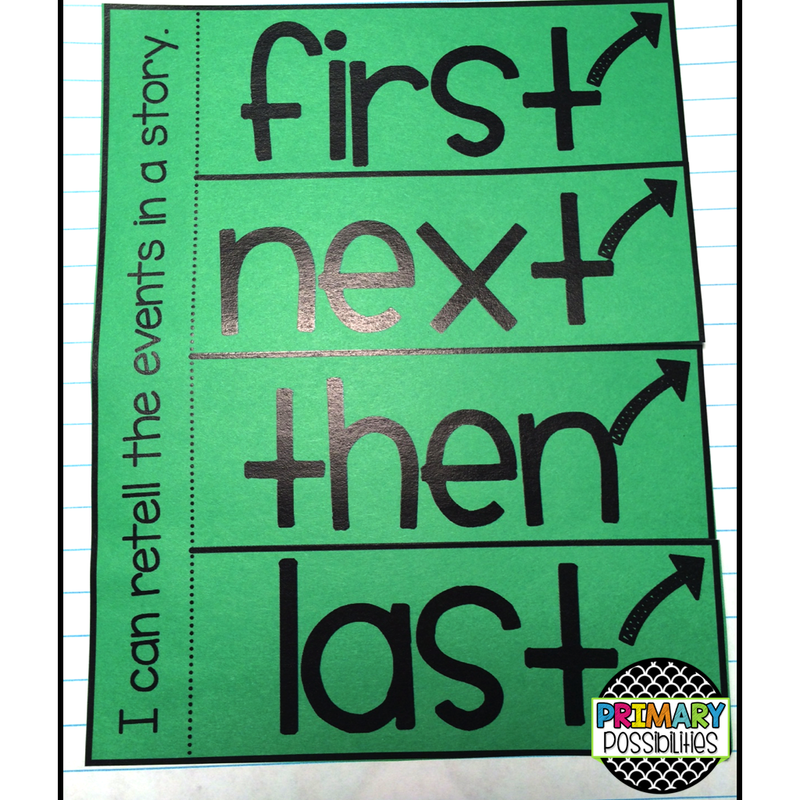 Making these connections for the students right off the bat will give them a hook and some confidence in what they are about to learn. Modeling what is expected is another important tool when teaching a new skill. Students need to see exactly what is expected and modeling that expectation is important when teaching kids something new. 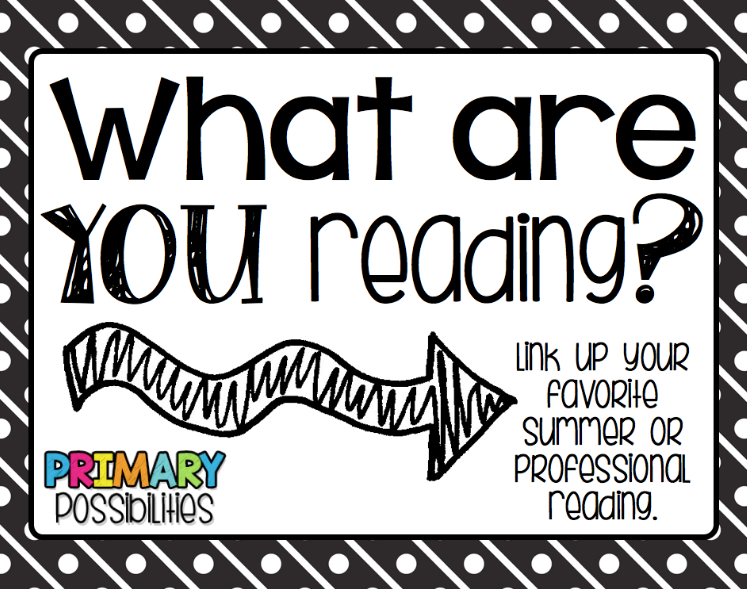 Don't forget to link up your own blog post and to come back next week for Chapter 3! This week's Five for Friday is a wrap-up of end of the school year and welcome summer!! 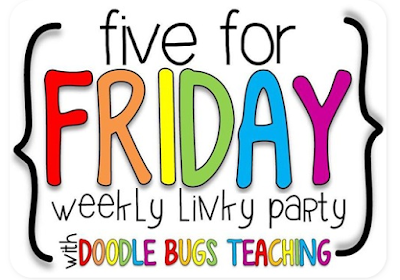 Not only does Kacey host this fun weekly linky, but she also has Doodle Bugs Paper!! 1. Each year, like a lot of teachers, I make an end of the year DVD. This year I didn't want to stress during report card time, field day and all the other end of the year things going on. Therefore, I decided to hand deliver the DVDS to each of my kinder students. The smiles on their faces were priceless!! 2. Not only did I wait until school was out before delivering them, but I also included their "Favorites" in the slideshow. 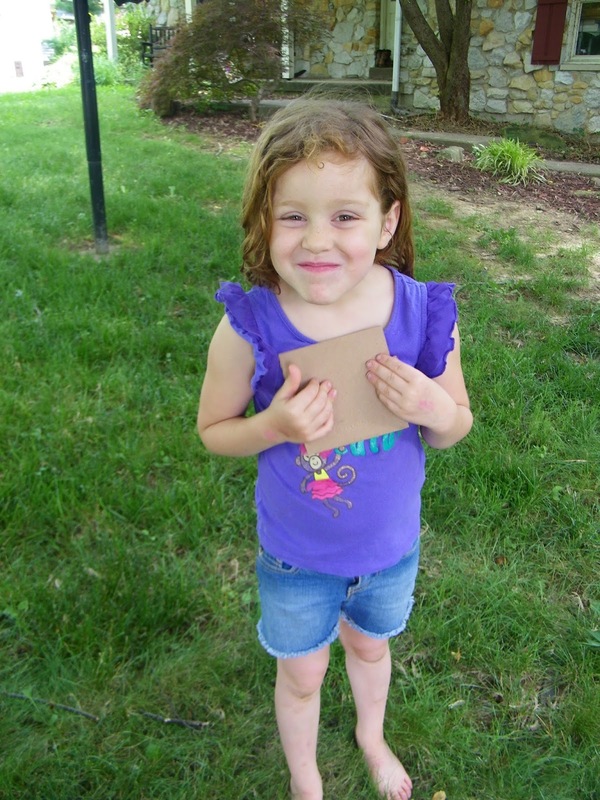 It gave the students a chance to see all their classmates, and it saved on photo paper. I love how each of their "favorites" are so unique and fit each personality. 3. 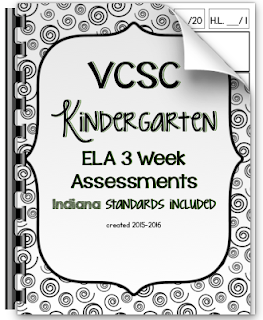 The few weeks after school, our kindergarten collaboration team met to revise some of our three-week assessments. These are not for purchase; however, I am interested in knowing what your school does for data tracking for mastering standards. 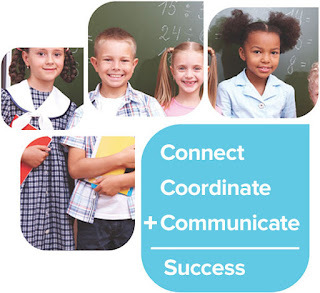 Does your district meet to plan common curriculum throughout grade levels? Comment with what you feel would be a good name. 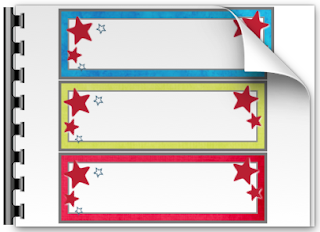 If I choose your pick, you win this decor pack so be sure to leave your email. 5. I saved the most interesting for last... On our back deck, we have this hornet nest hanging from our patio furniture. I had to take a picture before getting rid of it. It is actually pretty cool. Well, that is it for the week. 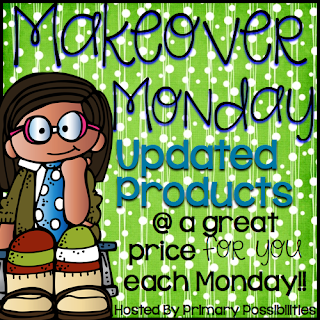 We hope to have some Monday Makeovers and Made It Monday posts coming soon. 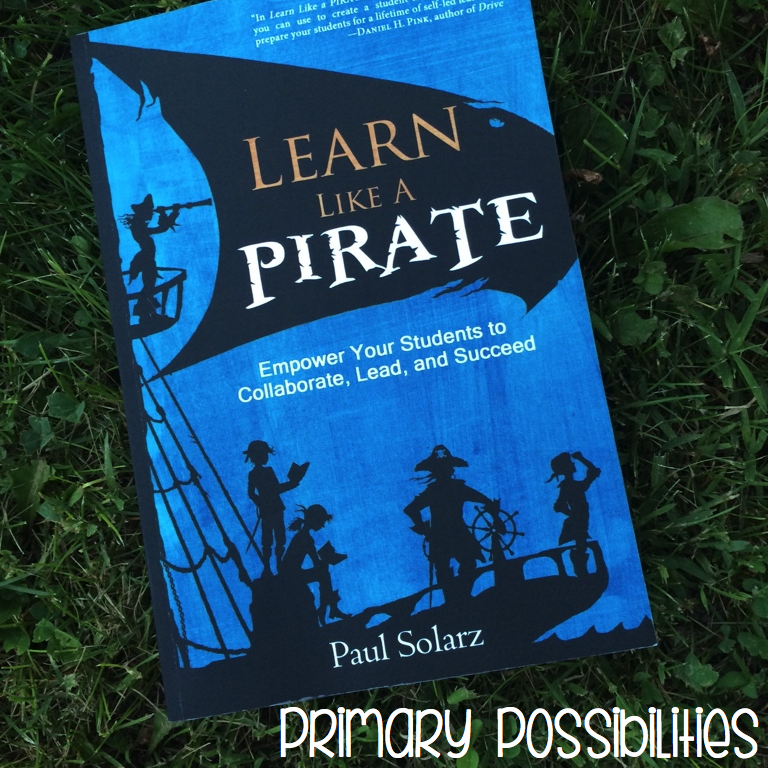 I am so excited to be linking up with The Primary Gal again this summer for her book study over "Learn Like a Pirate!" This is such a great PD book... it cuts through all that BIG worded mumbo jumbo and gets right down to what's important... LEARNING, your STUDENTS, the CLASSROOM, and YOU! 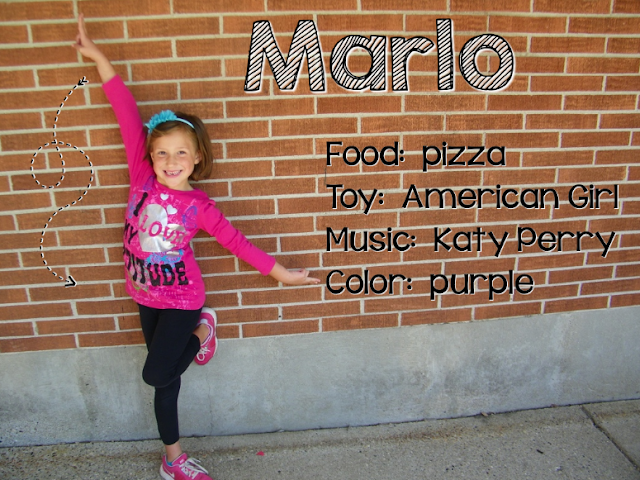 The author starts off by describing a student led classroom. This is a classroom where students are allowed to discuss, work together, and explore while they are learning. The students are happy to be there, they feel comfortable with their peers, they take pride in their classroom and they take ownership for their own learning. One of the biggest points that stood out to me as a teacher is when the author said, "It is also extremely important to show appreciation for any attempt made despite the outcome..." This is so important in a student led classroom. You have to watch your words and how you react when a student gives the wrong answer or completes an assignment the right way. Don't let your frustration... the "I told you, I modeled and you still didn't do it right!" tone of voice come out. Students made react by being less likely to push themselves, try new things, or think outside of the box... which are all key components of a student led classroom. 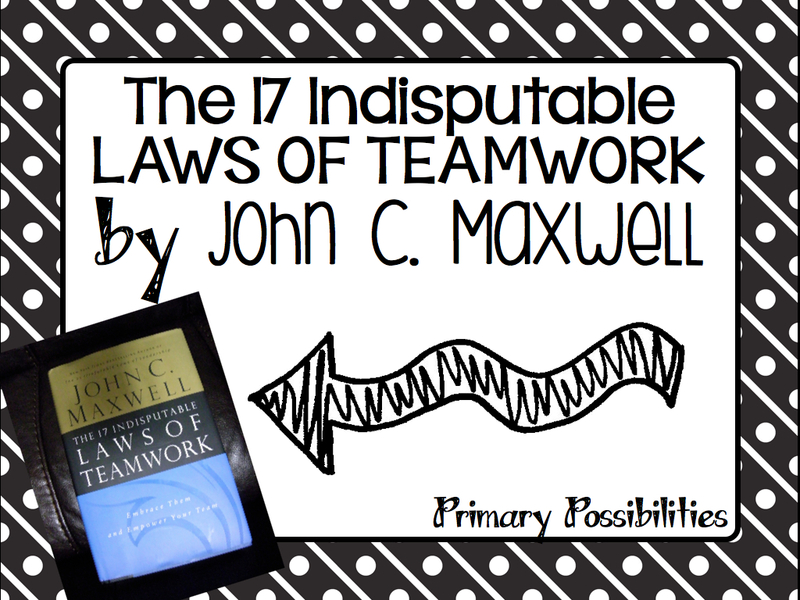 This was a super short intro chapter so you have plenty of time to catch up and join in the book study if you haven't started yet! 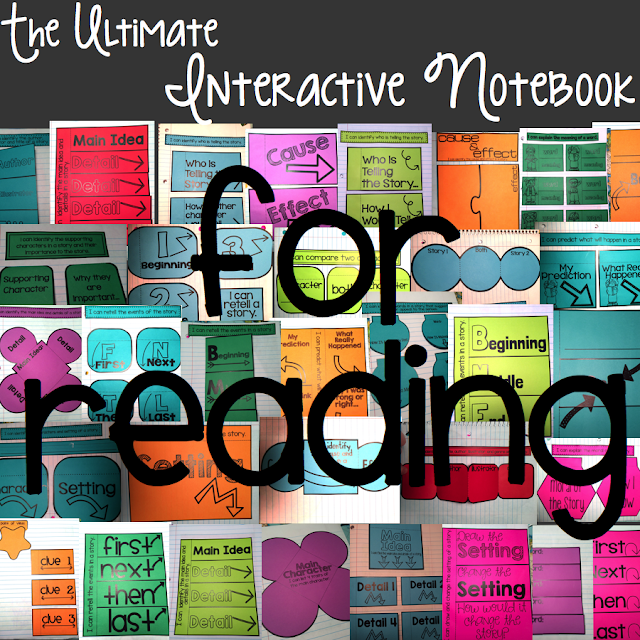 If you have already started reading, link your blog post up below! If you don't have a blog and have read the book, leave a comment below! I would love to hear your opinions! I am so excited to be opening up Mr. Greg's (from Kindergarten Smorgasboard) book study on "Teaching with Intention" by Debbie Miller. 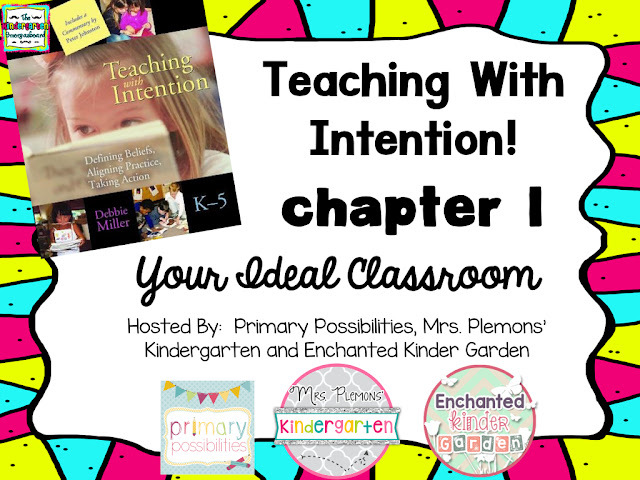 I am hosting this chapter with my bloggy friends Keri from Enchanted Kinder Garden and Jessica from Mrs. Plemon's Kindergarten. Make sure you hop on over there when you are done here to see their take on the chapter! My ideal classroom is one where students feel at home when they come in each morning. It's comfy, friendly, and it is generally a place where a kid wants to come each day! There is room for the whole class to gather together as a group, areas where students can work with a partner away from others, areas for small groups, and an area where I can pull students to work 1-1 or in small groups. Supplies are available to students when they need them and they are trusted enough to gather those supplies on their own. They don't feel that they have to ask for supplies, but that those supplies are available to them at all times. 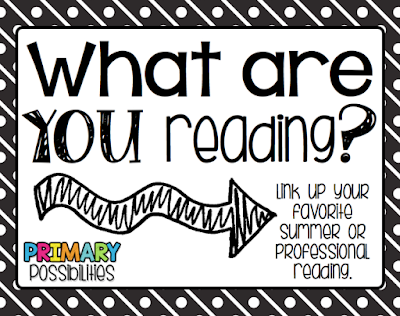 My classroom library would be organized by author, series, non-fiction & fiction. Students would know where to find the books they need and also how to take care of the library. My ideal classroom would operate a lot like the one Debbie Miller describes. I would love to have a class full of independent learners and thinkers. 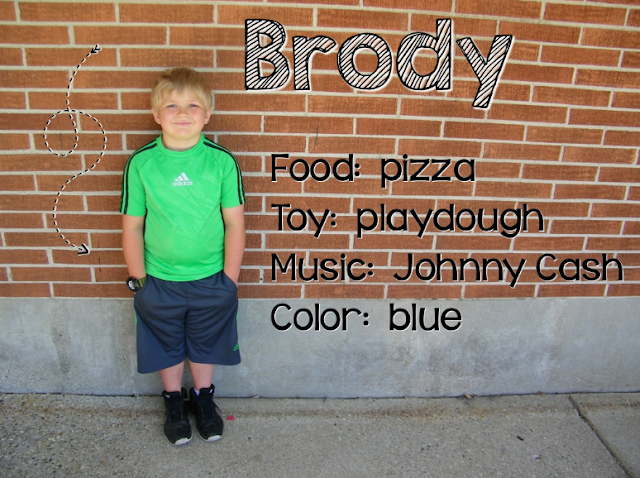 Students who are comfortable enough in their classroom that they take on responsibilities for their own learning. My students would be working in pairs and in small groups, engaged in what they are learning while I am working with small groups or doing interventions 1-1 or in small groups with other students. Some of the aspects of my ideal classroom are already in place. I have worked to make different spots in the room where students can work with partners or in small groups. I have area rugs and small rugs that make comfy reading and working spots. 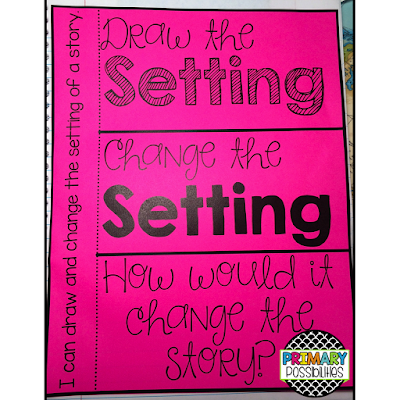 I have a teacher table where I pull small groups and can work 1-1 with students. 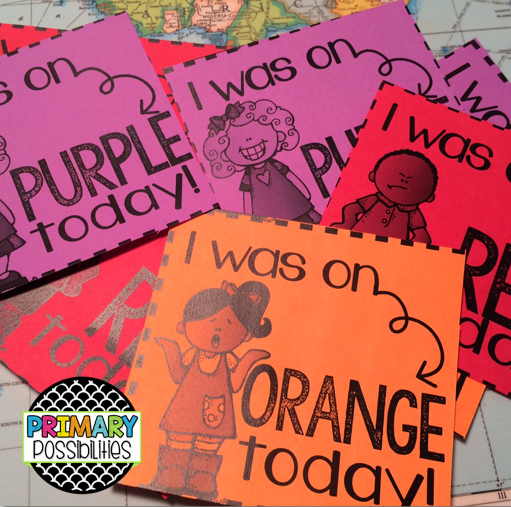 I have supplies ready for kiddos to grab when they need them and I feel that the kiddos know where other materials and supplies are and they are comfortable getting them out. I have tons of books in my classroom library but they aren't organized in the most convenient way. 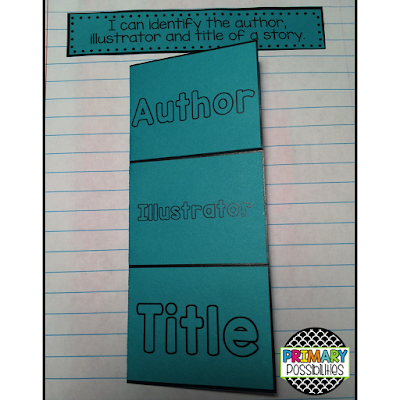 I need to find a way to organize them that is easy for the kids to understand and also take some responsibility for. 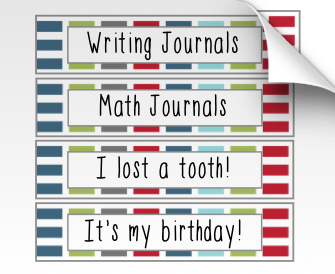 I have some supplies ready for my students to use but I need to do a better job at the beginning of the year of emphasizing how to not waste the supplies. 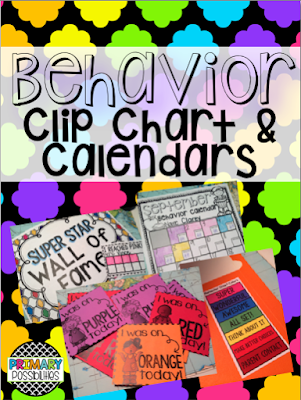 Organization is always a top priority at the beginning of the year but those times during the year when things get crazy (Christmas, breaks, and the end of the year) things can get a little (okay... a lot!) unorganized and start to pile up. 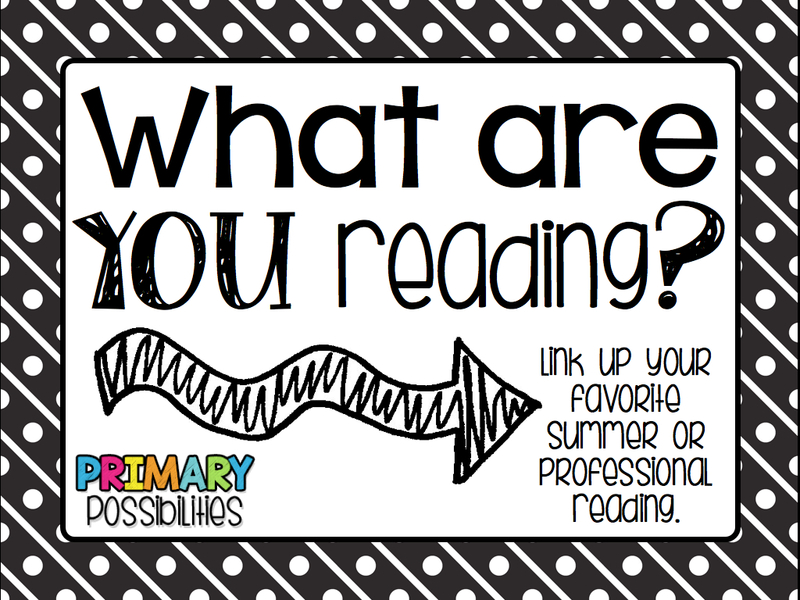 I can't wait to work on fine tuning my ideal classroom as I read this book this summer! 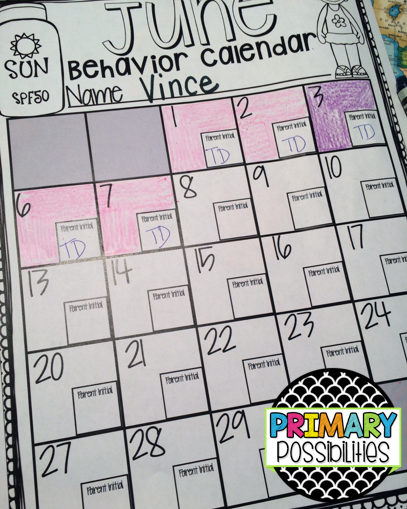 It's a great time to take on those tasks that you don't have time to tackle during the school year. This book has already inspired me to look forward to next year and working towards my ideal classroom! Want to join in on the fun? 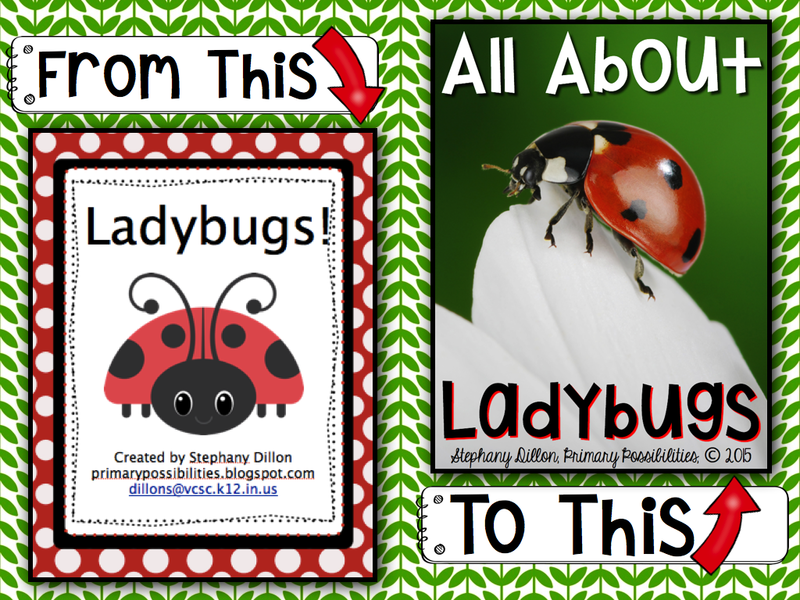 Read more about chapter one from these fabulous bloggers and link up your own post here! Not a blogger? Leave your thoughts, ideas, and questions in the comments below! I'd love to hear from you. And don't forget to check back next week for Chapter 2!